QUOVADIS?MENSCH – is the attempt to express an answer to the global financial crisis in 2008 with the overall question: “Where does humanity want to go in future concerning the challenges of our time?”. The gab between rich and poor is growing. Whole nations go bankrupt. We still go to war. We are judging and hating. What has to change to become really human and how can we tap into our potential instead of old habbits? We are definitely at the treshold into a new age of being human on planet earth. 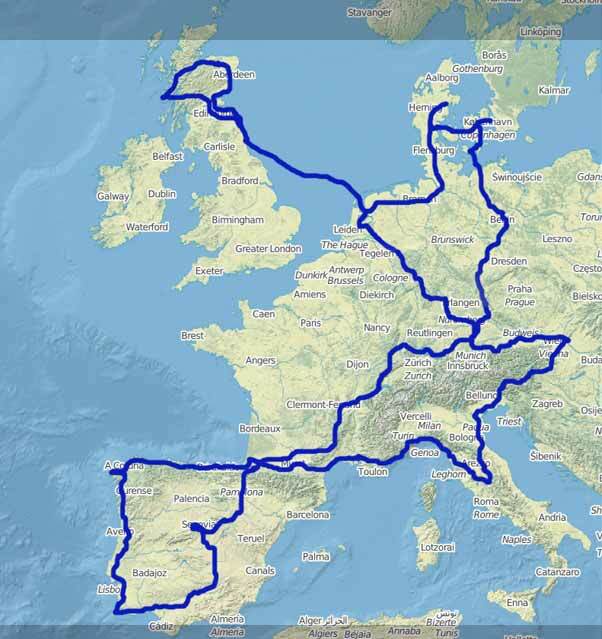 To find out where we as a collective and I as an individual were heading towards I went on a pilgrimage. With a campervan I drove through Europe filming nature and asking most famous speakers about the situation of our planet and about ways to evolve in future. This journey took me into no men’s land and pushed me beyond my own beliefs and beyond my wildest dreams. 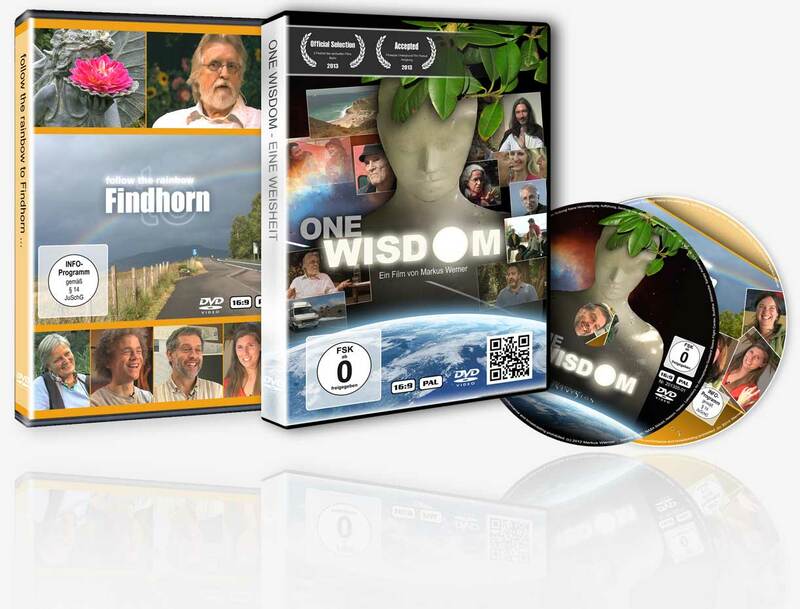 Two documentaries “Follow the rainbow to Findhorn” and “One Wisdom” were born. They gave me the precious chance to digest my experiences of leaving society behind for the moment and to consider a deeper wisdom in human nature. It also brought me in touch with different, alternative ways of living together in community. I had no clue that every step on the journey would lead me deeper into a conscious state of looking at the world from a new perspective questioning myself at the same time. It was the beginnging of a major step in my life to leave the well working middle class of my life behind and to go on an adventure to reach out for the depths of life itself. Foolish as I was I did my first baby steps towards the vast ocean of the I AM that literally surrounds us in every moment. Bitte akzeptiere YouTube Cookies, um dieses Video abzuspielen. Durch deine Bestätigung dieser Nachricht erhältst du Zugriff auf Inhalte von YouTube, eine Dienstleistung angeboten von einem dritten, externen Anbieter. Wenn du diese Benachrichtigung akzeptierst, wird deine Entscheidung gespeichert und diese Seite wird neu geladen. published: 12/2012 – Full length: 107 min. WE’RE THE ONES WE’VE BEEN WAITING FOR. published: 05/2010 – Full length: 64 min. 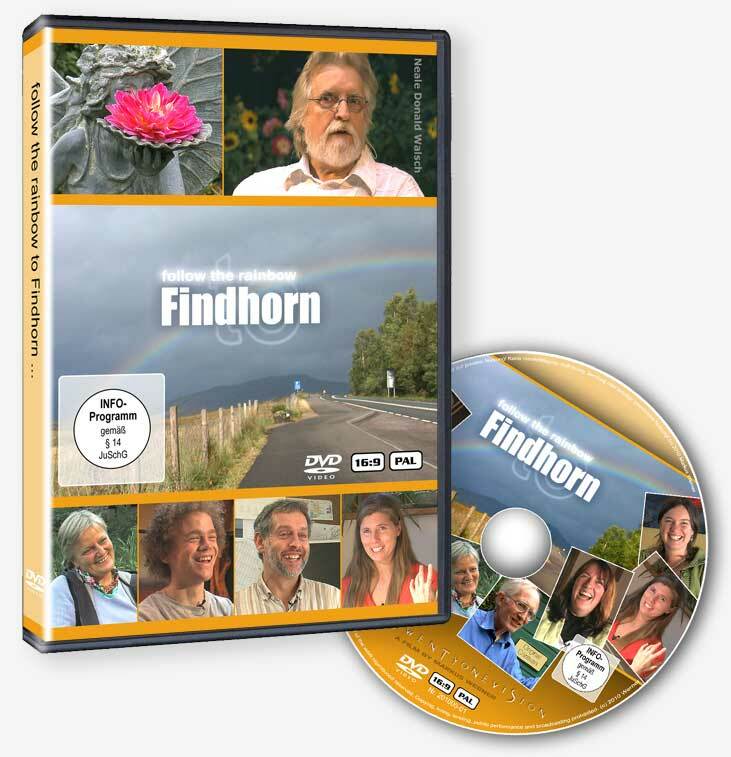 From humble beginnings to one of the world’s first eco-villages, the Findhorn Foundation and Community in the North of Scotland is home to over 400 people of all ages and backgrounds. This documentary follows some of them as they share their personal experiences of daily living and working together, their passion for community, their visions and dreams for the future. This is a place with no hidden agenda, where value is placed on inspired action through deep inner listening to the wisdom inherent in each human being. 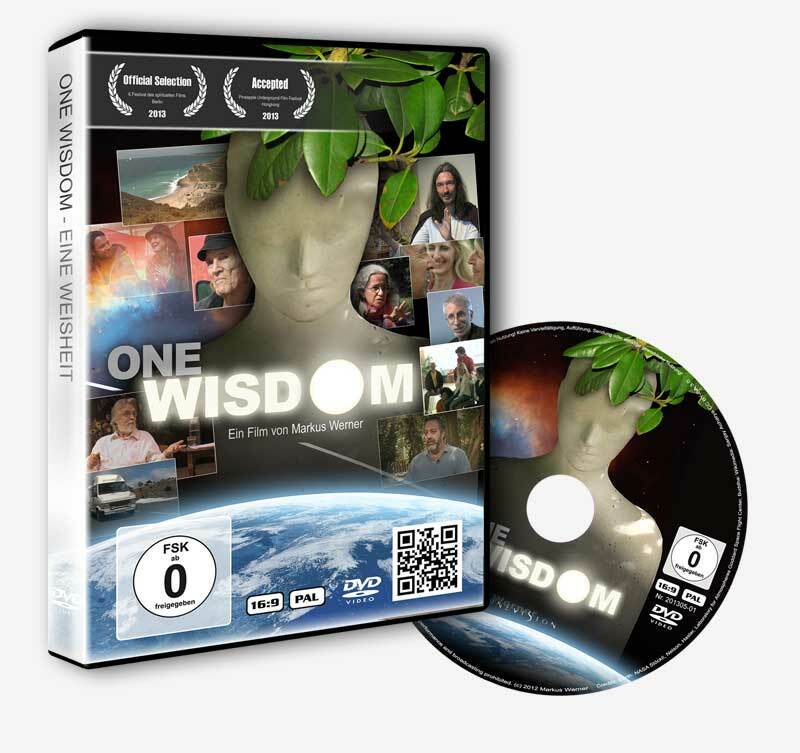 Take a closer look – discover the real meaning of sustainable living and find out what happens when a group of people come together with a shared vision for the future. 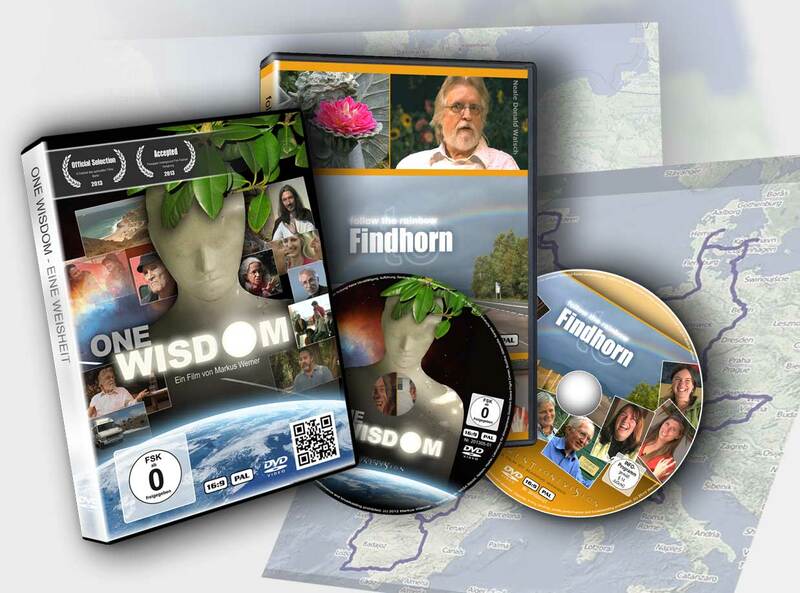 Be inspired by the magic of Findhorn and the lives of those who dare to ground their dreams in reality.